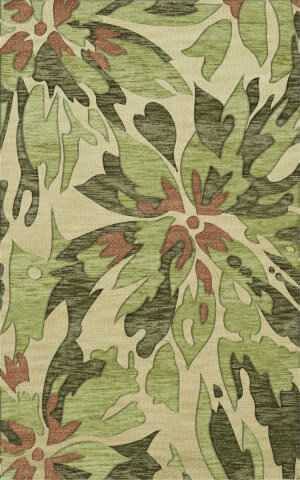 Mother nature is captured at her finest in this canvas of rich textures and soothing colors. These multi-dimensional braids are created by an expert blending of solid, tweed, and weighty plaits. 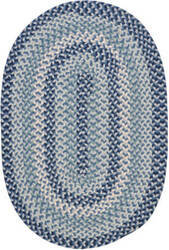 This collection is designed for today's casual lifestyle with easy cleanability. 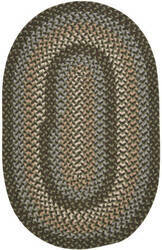 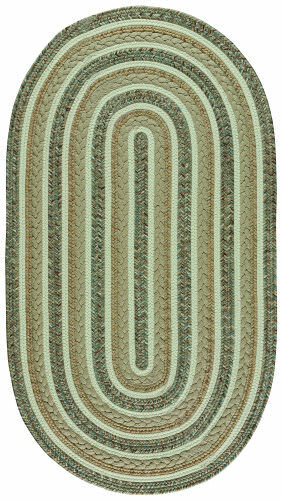 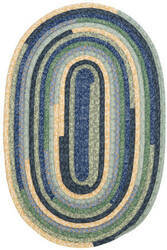 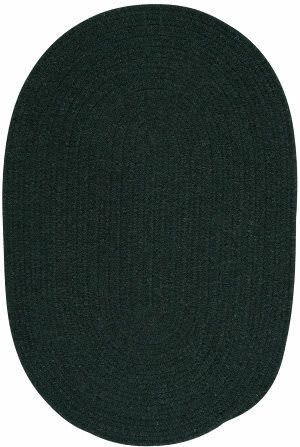 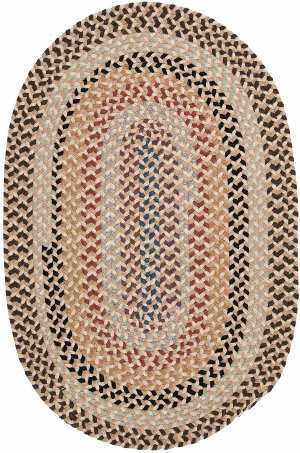 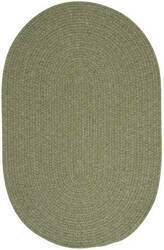 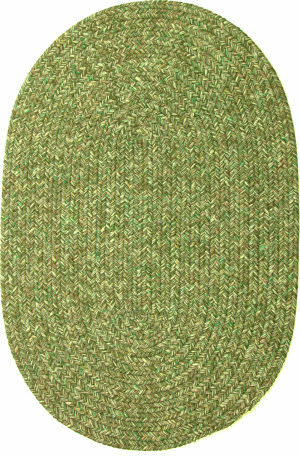 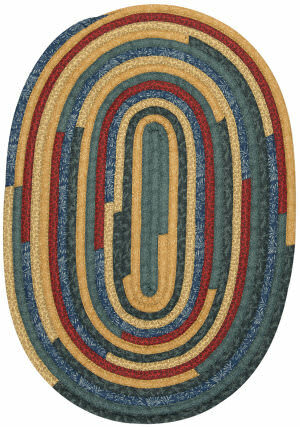 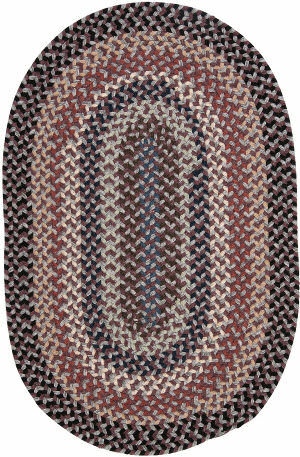 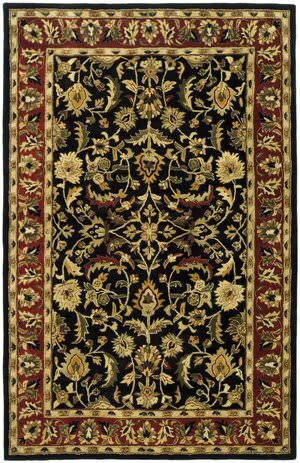 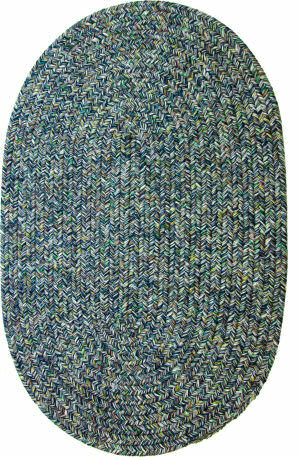 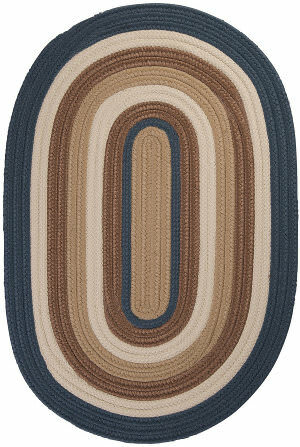 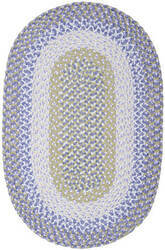 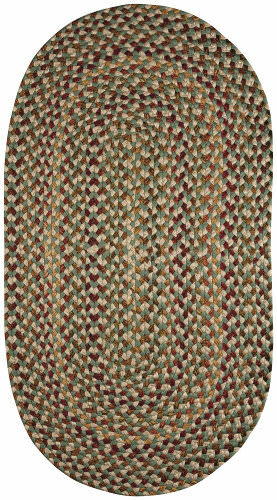 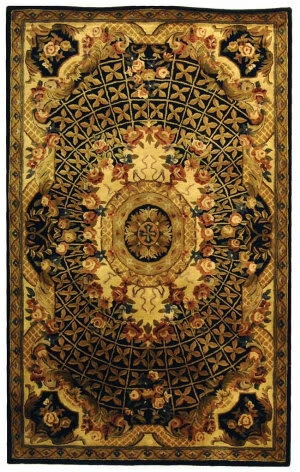 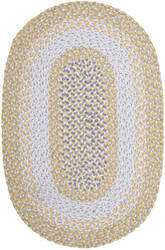 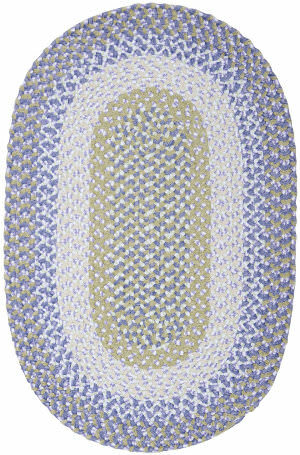 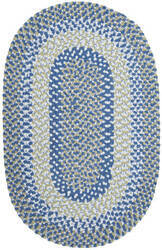 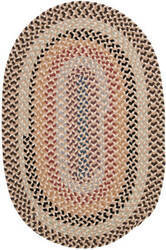 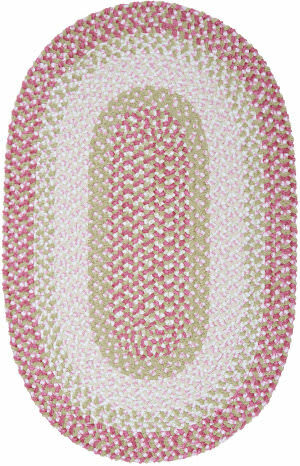 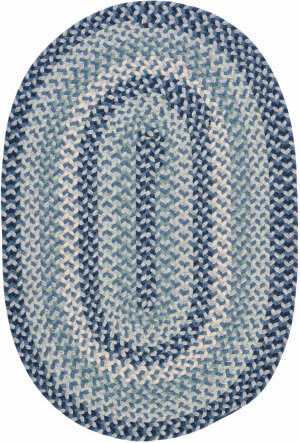 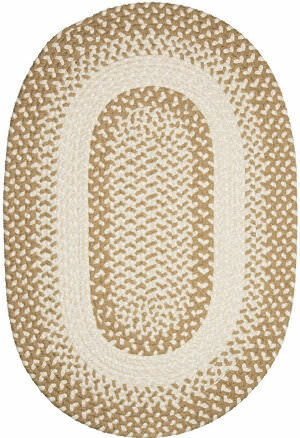 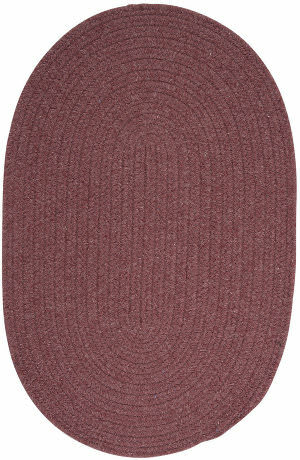 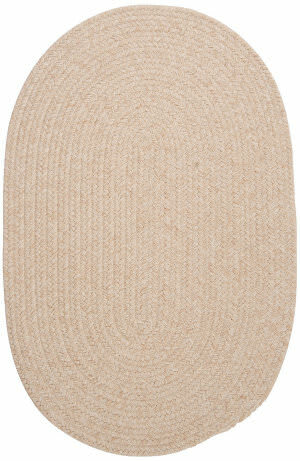 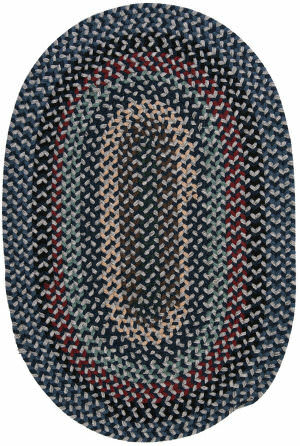 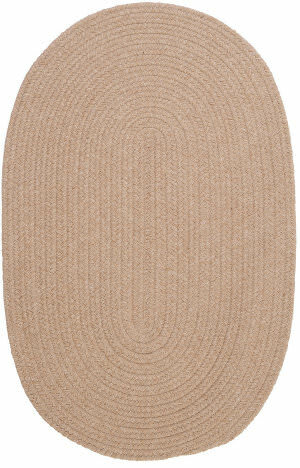 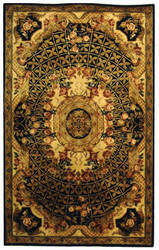 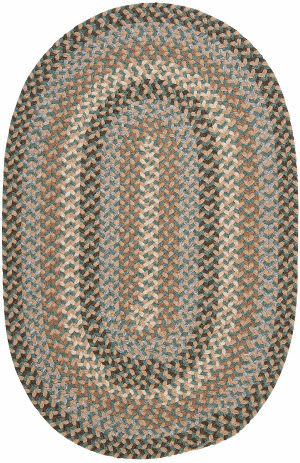 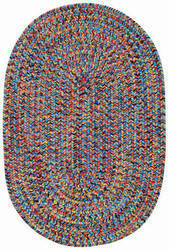 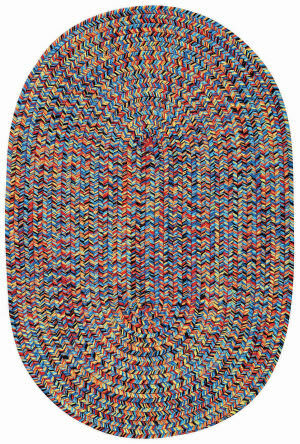 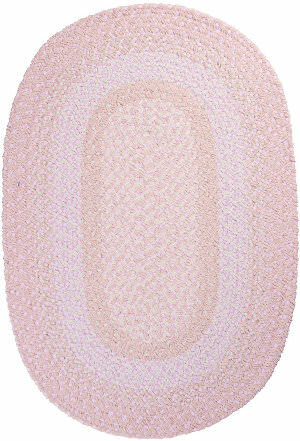 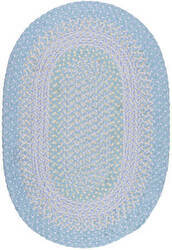 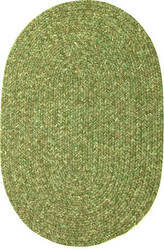 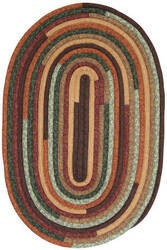 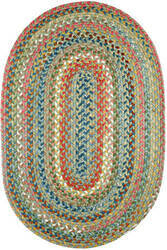 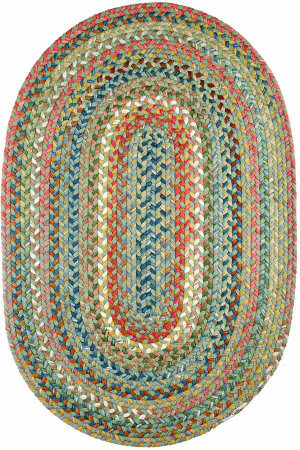 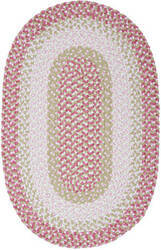 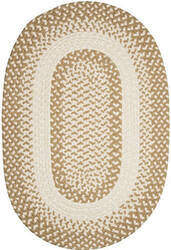 A braid called fabricord shows a unique texture in this oval cotton blend rug. 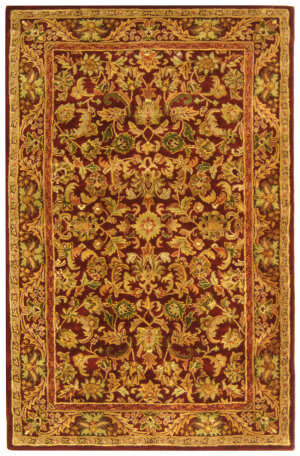 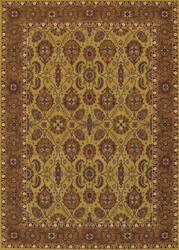 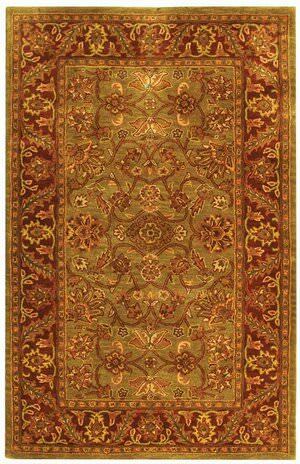 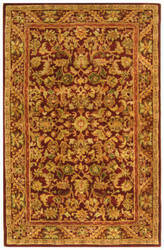 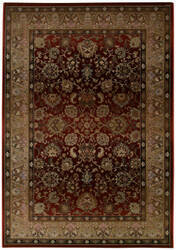 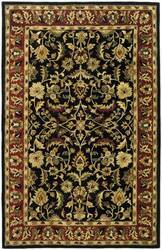 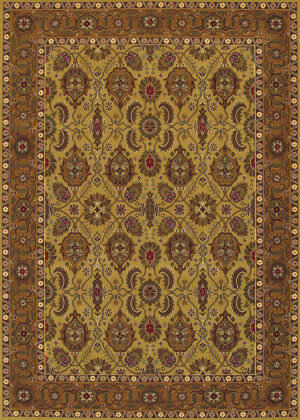 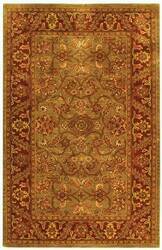 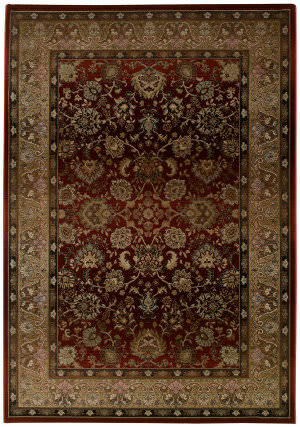 The hearty colors create a depth and sense of comfort that would warm any living area or bedroom.